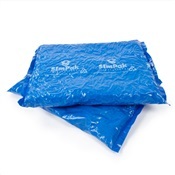 E-Z Seal Pouches Perfect for storing and shipping irregular shaped items. Bubble pouches offer quick, simple and effective protection for your fragile items. 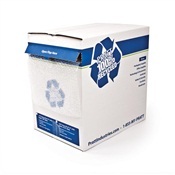 Ready to provide your products with proper packing and shipping protection. 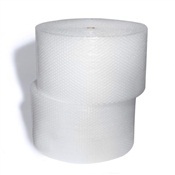 Self sealing for secure and tamper resistant closure. Saves time and labor. Cushion items without the need for tape. Bags are ready to use, no need to use loose fill or wrapping. Perfect for storing and shipping irregular shaped items. 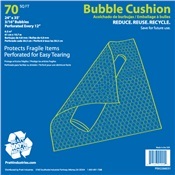 Bubble pouches offer quick, simple and effective protection for your fragile items. 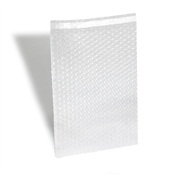 Ready to provide your products with proper packing and shipping protection. 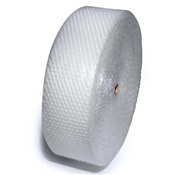 Self sealing for secure and tamper resistant closure. Saves time and labor. Cushion items without the need for tape. Bags are ready to use, no need to use loose fill or wrapping.